There were an estimated 2,103,787 burglaries and 354,520 robberies.That’s one burglary every 15 seconds and one robbery every 1.5 minutes. Around 60% of burglars used forcible entry to gain access to a home. 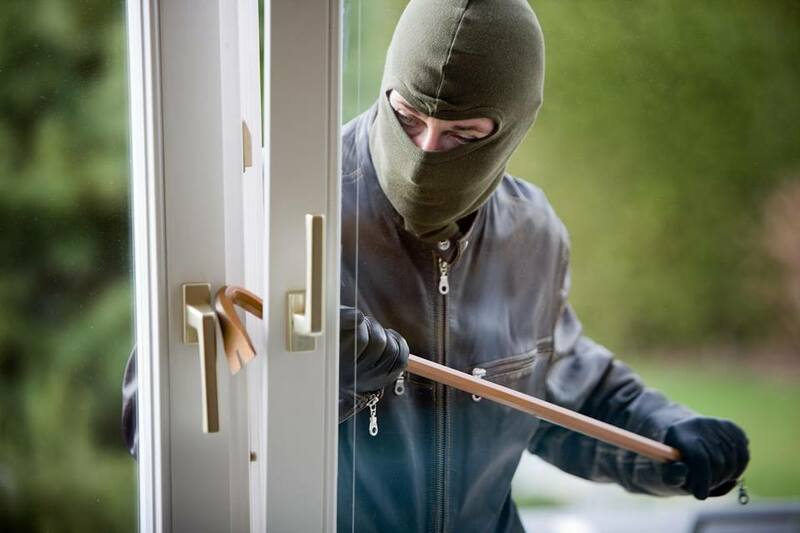 More than 30% of burglars entered residences through an unlocked door, window and other opening without force.Typically, burglars spend less than 60 seconds breaking into a home. The more difficult it is to gain access, the more likely a burglar is to reconsider the attack.Most convicted burglars (90%) said they want to avoid homes with alarm systems and said if they did encounter an alarm, they would abandon the attack on the home.It’s estimated that 74% of uncompleted intrusions can be credited to an audible alarm.Homes without alarm systems are 3 times more likely to be burglarised than those with an alarm system.